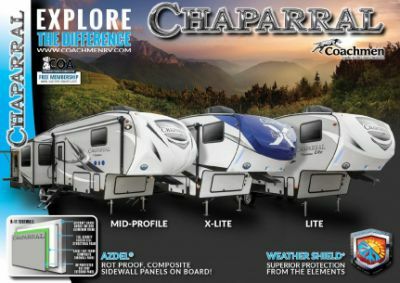 Embark on wonderful outdoor family adventures in the 2019 Coachmen Chaparral 370FL! 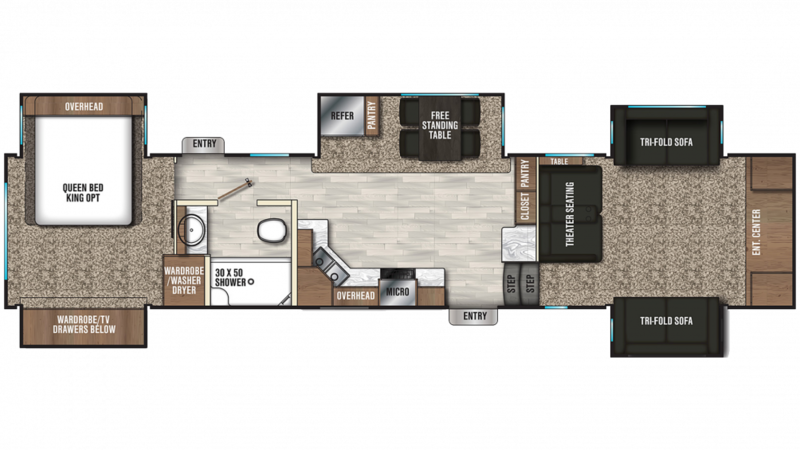 Save thousands of dollars on this 5th Wheel when you shop at National RV Detroit! Our huge inventory, excellent prices, and superb customer service make us one of the top-ranked RV dealers in Michigan and the entire country! 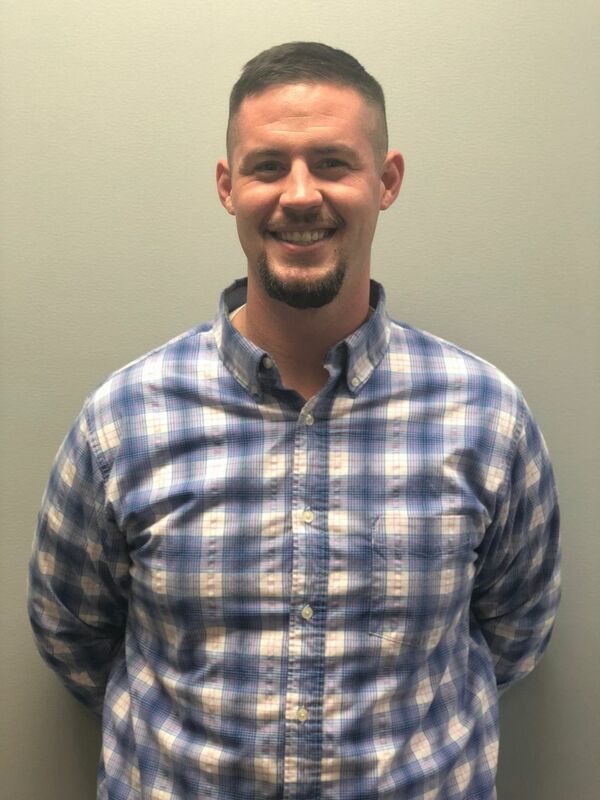 Find us at 44700 N I 94 Service Dr Belleville Michigan 48111, or call one of our friendly, knowledgeable RV experts at 734-439-3400! With our best price guarantee nationwide and our fast, reliable 24/7 delivery anywhere in North America, you can own your dream RV at a dream price and be on the road in no time! This RV has a hitch weight of 2211 lbs, and with it's GVWR of 14500 lbs. it'll give your family years of outdoor fun! And the 20' 0" patio awning provides shade and UV protection! Families as large as 6 members will enjoy great sleeping accommodations. You'll especially love the comfort of the Queen bed in the master bedroom! You can keep your dishes clean throughout the trip, thanks to the abundance of water from the 48 gallon fresh water tank! The kitchen features all the modern appliances you need to make delicious meals on the road, with a 3 burner range cooktop, 8.00 cu. ft. refrigerator, and more! The bathroom has a Foot Flush toilet and a shower, with water heated by 60 lbs. of LP tank capacity! The 90 gallon gray water tank and the 45 gallon black water tank store used water and waste, respectively.